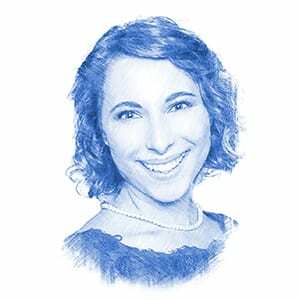 Edmond de Rothschild Foundation Unveils Historic Layer of Caesarea’s Hidden Treasures - Breaking Israel News | Latest News. Biblical Perspective. 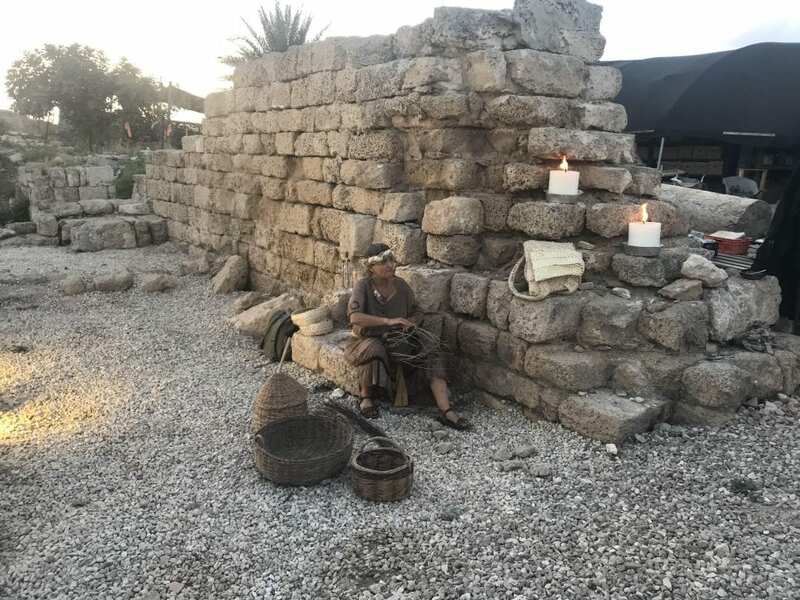 New promenade walls and a 700-year-old Crusader market at the Caesarea Harbor were unveiled on June 10 in the Caesarea National Park, in the presence of Baroness Ariane de Rothschild and representatives from funding and cooperating parties. The project was excavated and reconstructed over 12 months in cooperation with the Antiquities Authority and the Israel Nature and Parks Authority, with a direct investment of NIS 10 million. The preservation and renovation of the promenade walls, fortifications, towers and the Crusader market will be open to the public, with a visitor’s center opening within the next few months, housed in an original Herodian structure. “Caesarea was connected from its beginnings with Jewish rabbis who lived and worked there. Caesarea is mentioned dozens, if not hundreds of times in Mishnah and Talmud, as well as connections with Christianity,” maintained Gendelman, naming Saint Paul who was imprisoned in Caesarea; Cornelius, the first-recorded Roman convert to Christianity in Caesarea just a few years after Jesus’ crucifixion; King Louis IX of France, who fortified the city and ordered the construction of high walls, still standing today. Caesarea’s history spans over several periods, from the time of Herod until the thirteenth century Crusader era and including the Roman and Byzantine Empires. In addition to the altar of King Herod’s temple that was built 2,000 years ago, fascinating finds have included a first century public fountain, marble statues, columns and pottery, which according to Israel Antiquities Authority Chairman Israel Hasson “will transform this region to be one of a kind in the world.” This initiative, he maintained, will be a springboard for the revelation of magnificent finds yet to be discovered. Over the past decade, the Edmond de Rothschild Foundation has invested more than NIS 150 million ($42 million) in tourism development and in archaeological excavations of what were formerly sand-covered ruins. The project is one of the largest conservation projects underway in Israel and seeks to develop the area’s beach and public access as well as excavate and restore the Caesarea port, bringing three million tourists by the year 2030. “The restoration and accessibility works were designed specifically to enable visitors walking the restored promenade to view illustration aids in order to enjoy a genuine glimpse into the glorious past of a city that united religions, cultures, and multiple rulers and conquerors,” said Caesarea Development Corporation CEO Michael Karsenti. “Along the tour of the fortifications – the walls, moat, and the Crusaders’ market, all built in 1251, during the visit of Louis IX, King of France, who himself took part in the fortification works, visitors can actually step centuries back in time to the Middle Ages and the Crusades. You can touch reconstructed parts of the walls, peer through the embrasures, and the brave-hearted are invited to descend through the mysterious access tunnel that Crusader knights used to access the moat surrounding the fortifications to bring food and ammunition supplies without risking a breach of the walls,” Karsenti added. On the quarter’s second level, visitors can take in the residential Crusader-built apartments built, decorated with mosaic floors and marble slabs. 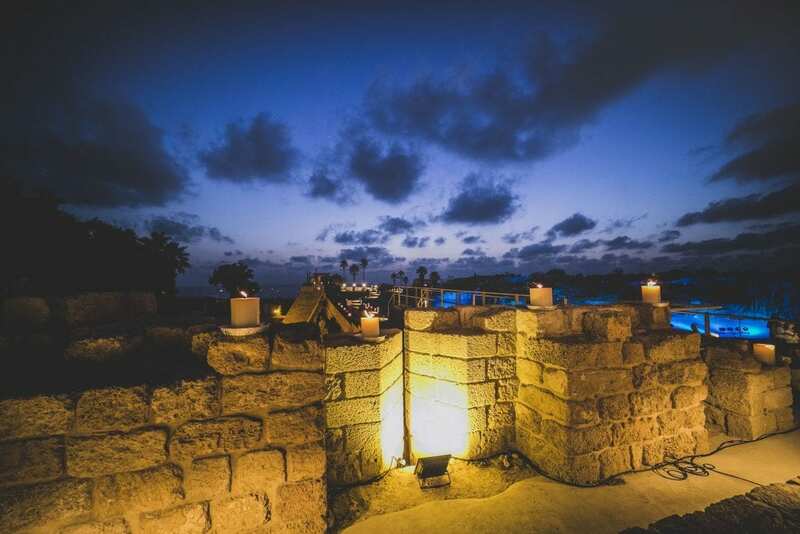 The Caesarea Development Corporation will soon hold a variety of period-inspired events on the new promenade in a theatrical atmosphere during day and evening hours, with stalls of oil and wine pitchers, fruits, vegetables, and breads – a culinary experience reminiscent of the Crusader cuisine.